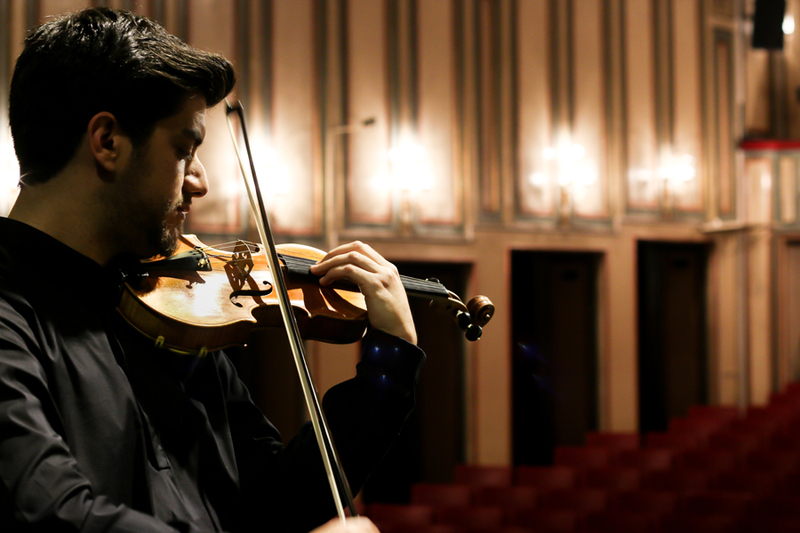 The prominent Turkish violinist Cihat Aşkın has been coaching and supporting Arda from the beginning of his musical career. 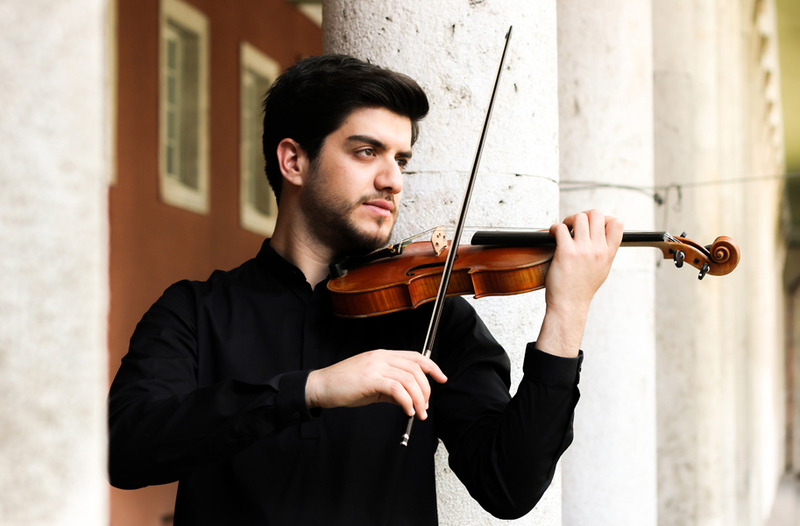 During his training, he participated in many masterclasses and studied with violinists such as Joshua Epstein, Alexander Vinnitski, Mincho Minchev, Lutsia İbragimova and James Buswell. 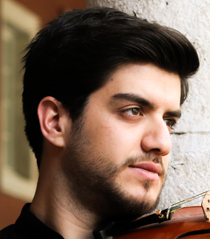 He has appeared many times as a soloist with the Hacettepe Youth and Academic Orchestras. 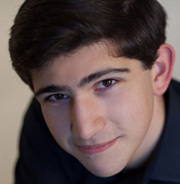 In 2012, he performed several concerts as a soloist with National Youth Symphony Orchestra of Turkey as part of the Eurochestries International Music Festival in France. His performances received highly rated reviews from the French press.